A patent-pending pro light technology that works with exposure to natural light to harden polish giving the ultimate 7-day manicure. 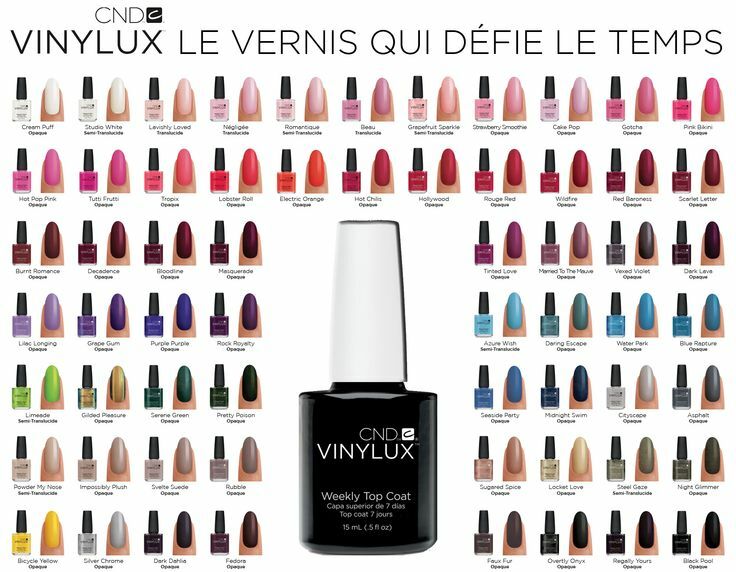 Vinylux dries naturally to a flawless finish and strengthens its resistance to chips over time. Scrub fresh, cleans and dehydrates the nail plate, to improve adhesion, reduce lifting, and extends the life of the polish. 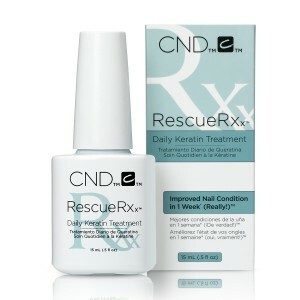 treatment designed to repair weakened or damaged nails. 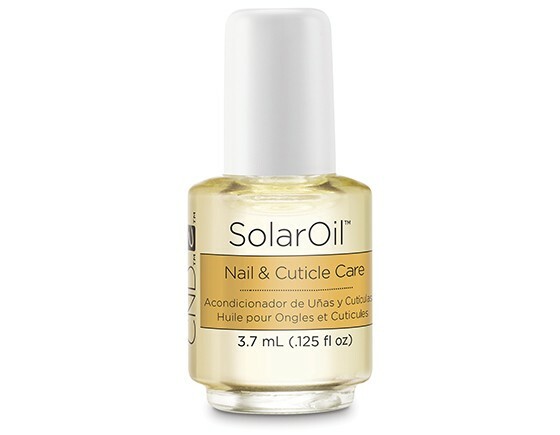 The treatment with jojoba oil and almond oil carries keratin proteins which bond to the natural nail to help strengthen while restoring moisture. 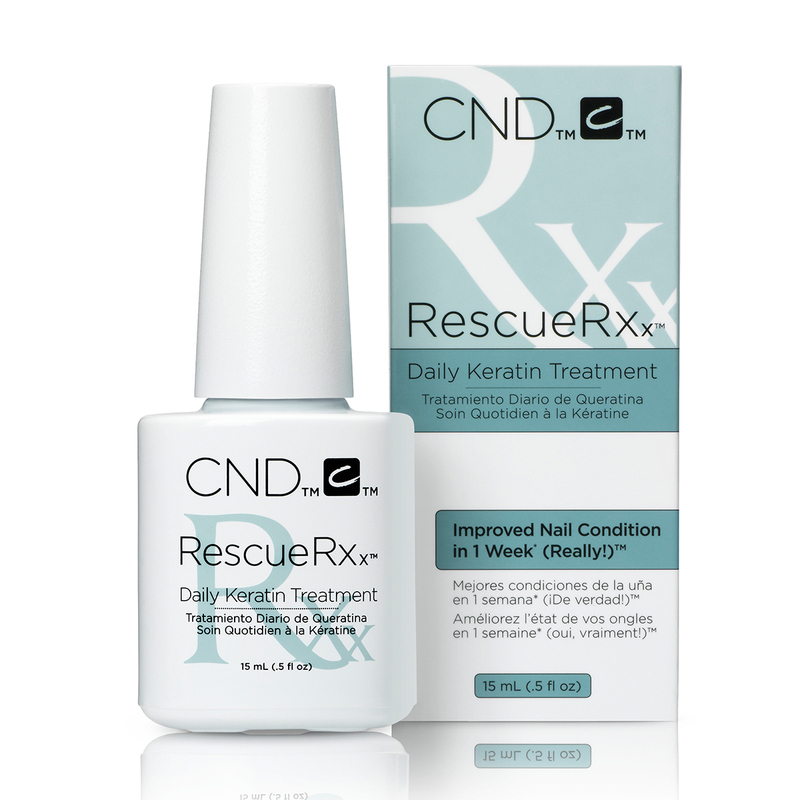 With continued use, RESCUERXX™ dramatically reduces peeling and white spots for healthier, more beautiful nails. 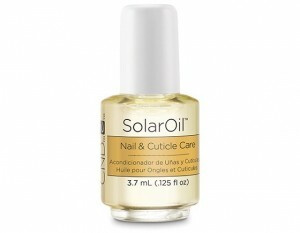 Award-winning cuticle oil infused with jojoba oil and vitamin E. Repeated use drives nutrients in deeper, creating stronger, healthier nails and hydrated cuticle area. Available in 3.7ml so perfect for the handbag or car.